John Quinn is currently offering for sale No 130, Laurel Park, Newcastle. This property is within walking distance of the university and the hospital and is in very good condition throughout. Accommodation at No 130 comprises a sitting room, attractive kitchen/dining room, three bedrooms on the first floor, and the bathroom. The property is double glazed and has oil fired central heating. There is an attractive private garden to the rear and off street parking to the front. The property has a BER of E1 on BER cert no 111695813. 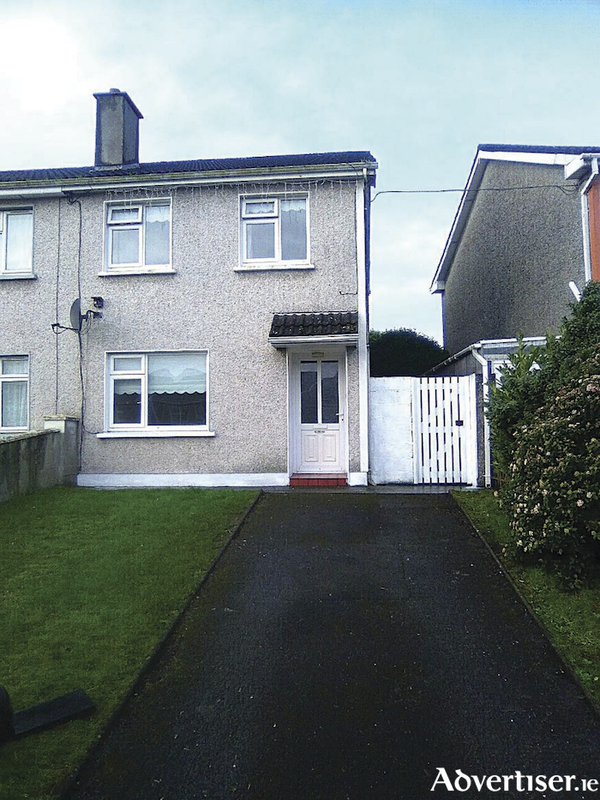 To arrange a viewing of this property, which is new to the market, contact John Quinn at 091 569174.